What I really like about the iPad is the retina display screen; the quality of the images displayed on it is simply stunning. The brightness emitted from the screen is also quite powerful, so I was curious to see what apps are available in harnessing the light to aid photographers and see if the iPad can be used as a small softbox. 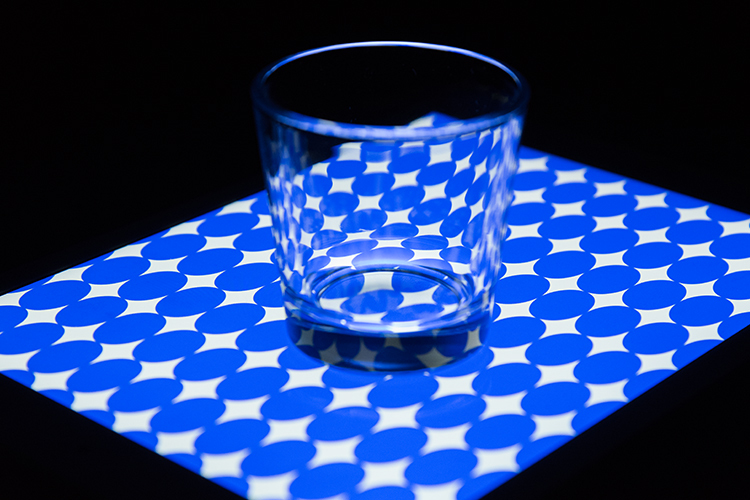 A glass tumbler shot on an iPad. 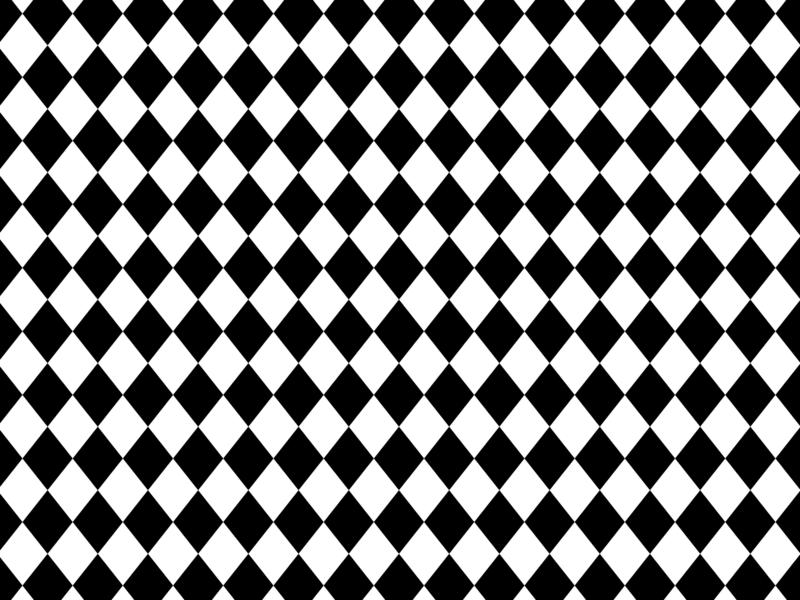 I created the custom pattern using Photoshop. For this article, I wanted to see how useful some of these apps on the iPad are for photographers. In particular, if you are only starting out in photography and you need to understand more about lighting. Or you are stuck in a hotel room, and you want to have a bit of fun experimenting with a light source. Can an iPad be used as a Softbox? Or is it just an interesting alternative light source to explore your photography skills? I will also demonstrate a simple step-by-step Photoshop tutorial on how to create simple pattern preset images for your iPad or tablet, that you can use as creative backgrounds for your shots. If you are not interested in creating your own, you can simply download the free ones I’ve created specially for this article. Please click on the download button at the bottom. 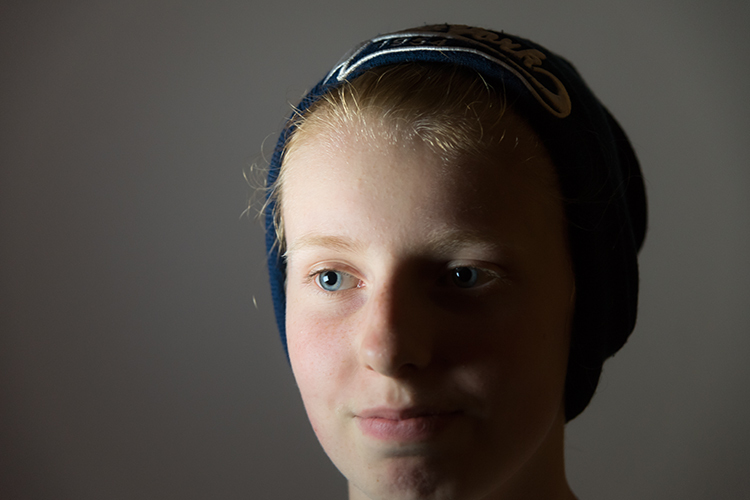 A softbox is really only a light modifier, similar to an umbrella. However, a softbox controls the shape and direction of light more so than an umbrella does. A softbox has the flash (strobe) enclosed behind a diffuser, which prevents light-spill from occurring. They come in different shapes and sizes. 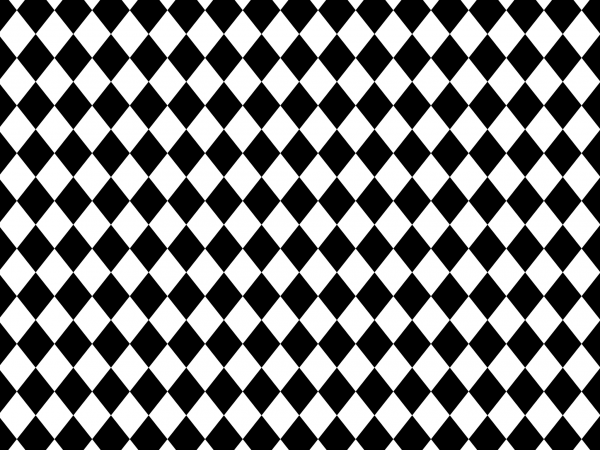 The more common ones are square, rectangular and octagonal. Softboxes also have the advantage of being able to produce natural-looking light by mimicking the shape of a window. As the name suggests, they produce a soft light for all types of shooting, be it food, product, portraiture, and so forth. 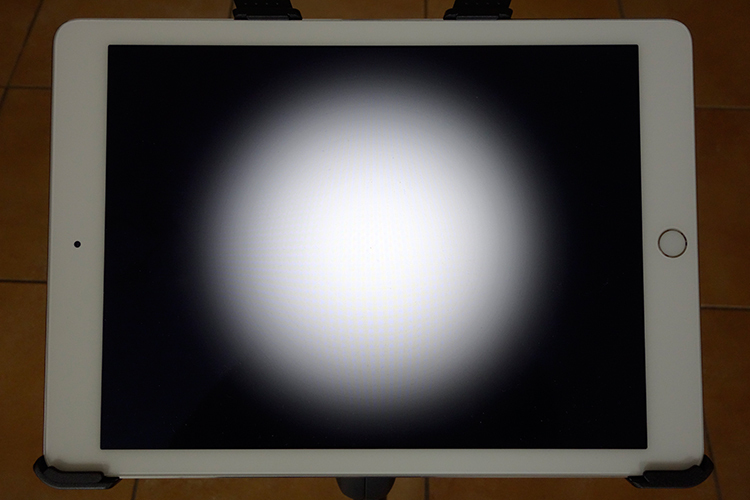 The regular size iPad has 9.7 inch (1536x2048px) display, and most softboxes range from small (12″) to quite large (four by six feet). This makes the iPad a very small softbox. A good rule of thumb is the bigger the light source relative to distance to the subject, the softer the light. How to use a soft box? The first method is using the iPad as my main light source. I had the iPad on a tripod, close to my daughter’s face. You do need to turn off all other light sources. Having the iPad on a tripod made it easier for me to direct my subject. I downloaded the Photo Light HD app to test it out. The Photo Light HD (SoftBox) app comes with 24 preset pattern images. It comes with 24 preset images. I used the second one here (see above photo). I was also able to use my iPhone as a remote with this app. I wanted a more dramatic portrait, where half of her face is illuminated, and the other half falls off to darkness. I did bump up the ISO quite high, as I handheld my camera. Tip: You can mount your camera on a tripod and reduce the ISO, which will also help reduce noise in your photos. Of course you don’t have to download this app. You could try out the Refboard or Soft Box Color apps instead, which are both free. The Soft Box Color app is free to download. Set the background color to white. Use a willing subject or object, and experiment by moving the iPad nearer or closer. You will see how the light wraps around the subject. Pay attention to how the shadows appear and drop off. See animated gif below. By moving the iPad nearer or further away from your subject. You can determine how soft or hard the light will be. The second method is called Monster Lighting. This is done by placing the main light directly underneath the subject. 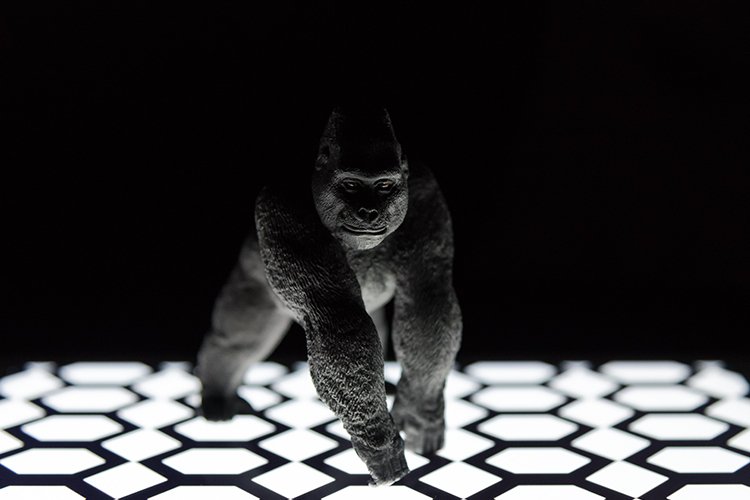 So I positioned a toy gorilla on the iPad, and displayed a patterned image that I created to add more drama to the photo. 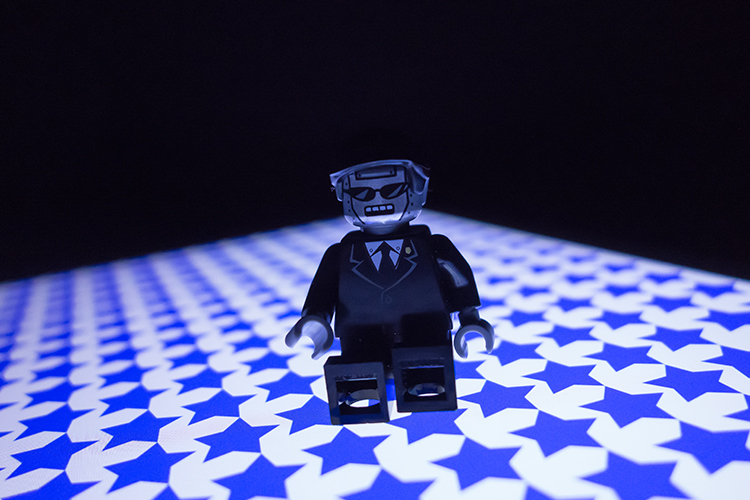 Monster Lighting – where the light source is directly underneath the subject. Another example of the Monster Light effect. The reflection of the pattern image highlighted just under the mouth of the Lego figure adds to the drama. I wish I could say that this was intentional but it was purely experimental. In the photo of the Lego figure above, I used a different pattern. You can download this one for free along with two others. See the link at the bottom. 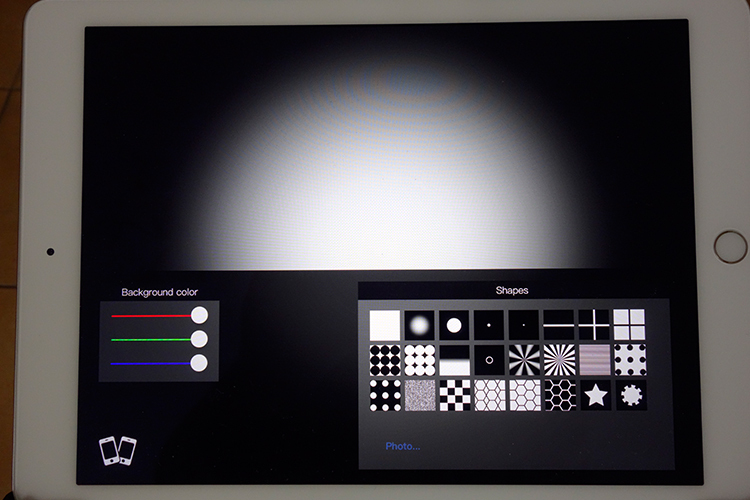 For the third method, I used colored patterns on the iPad as an illuminated backdrop. 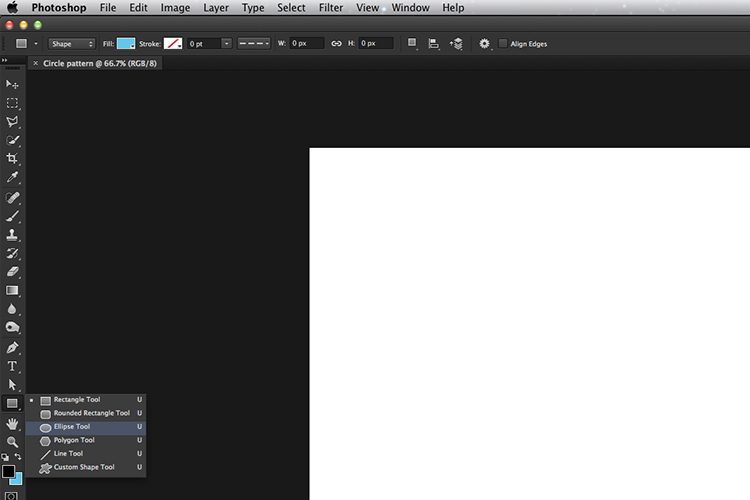 I created my own in Photoshop, see the step-by-step tutorial below demonstrating how I created them. This is where you can get really creative, and have fun taking these types of shots. By placing an ordinary tumbler on the iPad with a preset pattern image, you can get really interesting refractions in the glass. Experiment by moving your camera position slightly up or down, to find the angle that best suits your shot. 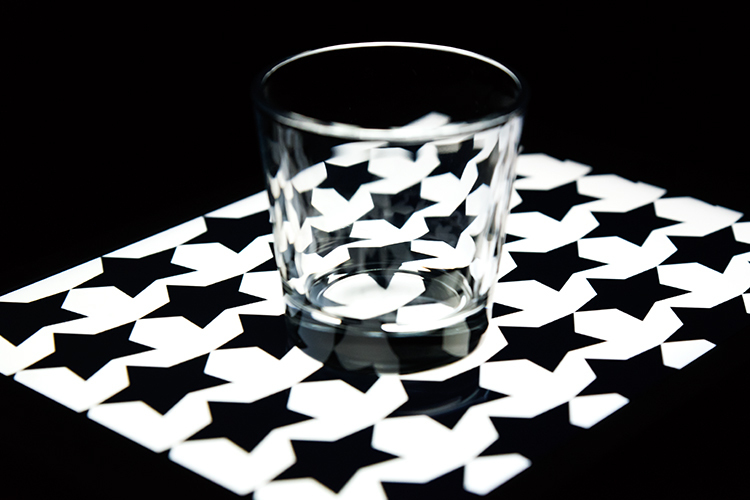 I love the way the pattern image is distorted by the glass. I also shot this small plastic yellow ball, placed on another preset pattern of green circles, to create an abstract composition. 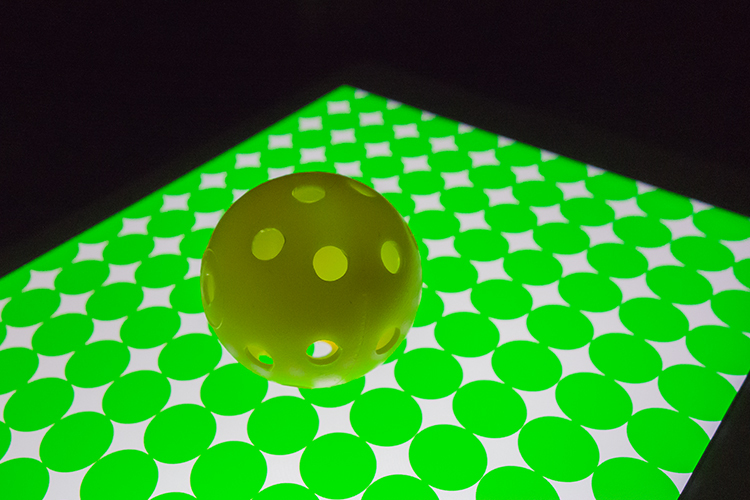 A small yellow plastic practice golf ball, shot on another custom pattern image on the iPad. Creating a silhouette is simple to do. Use the Soft Box Color or the Refboard app, set to white. They are both free to download. 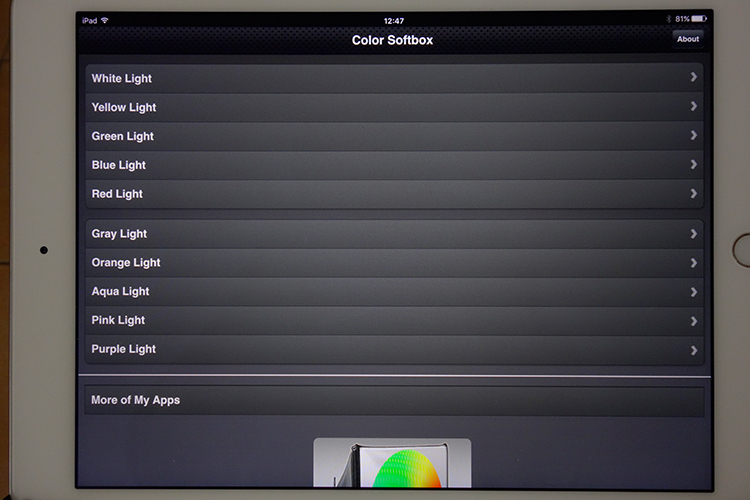 Just make sure your brightness level on your iPad is set all the way to the right (brightest) in Settings. In the example below, I used a toy ostrich to create a silhouette. 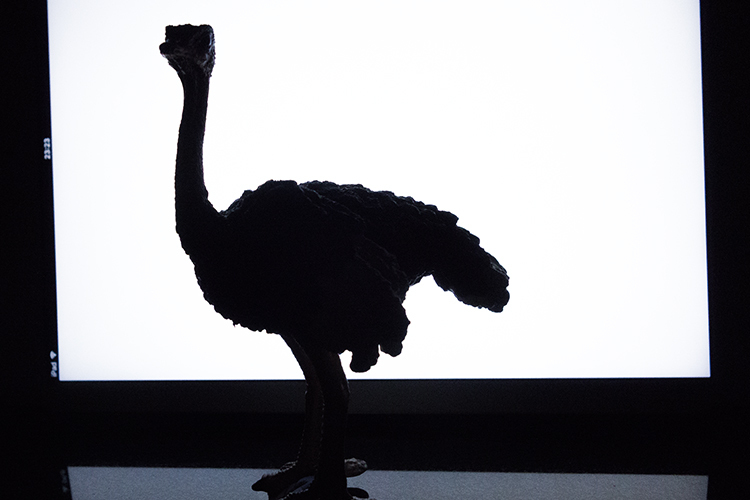 A toy Ostrich silhouetted against an iPad, using the Soft Box Color app, set to white. In this quick Photoshop tutorial I will show how easy it is to make these patterned image,s by using the Step and Repeat technique in Photoshop. Start by opening a new document 2048px by 1536px. You can ignore the DPI setting. 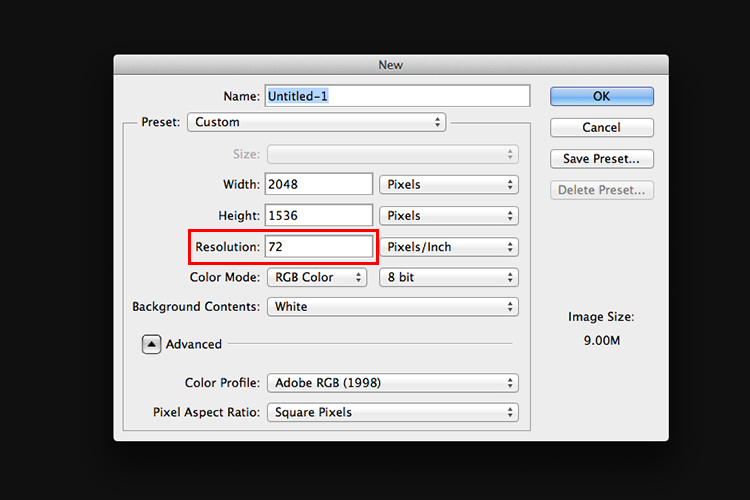 This only matters when you want to print your images. You will be saving this file as a PNG format which discard pixel density. Our concern here is pixel dimensions. I’m going to leave the background as white. You can choose any color you want. 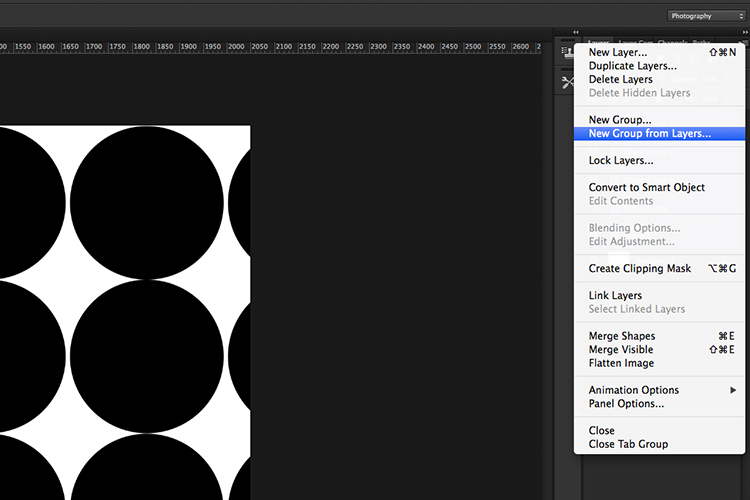 In this example, I’m going to name the document “Circle Pattern” and click OK.
Click-and-hold on the Rectangle tool in the Toolbox and choose the Ellipse Tool from the menu. 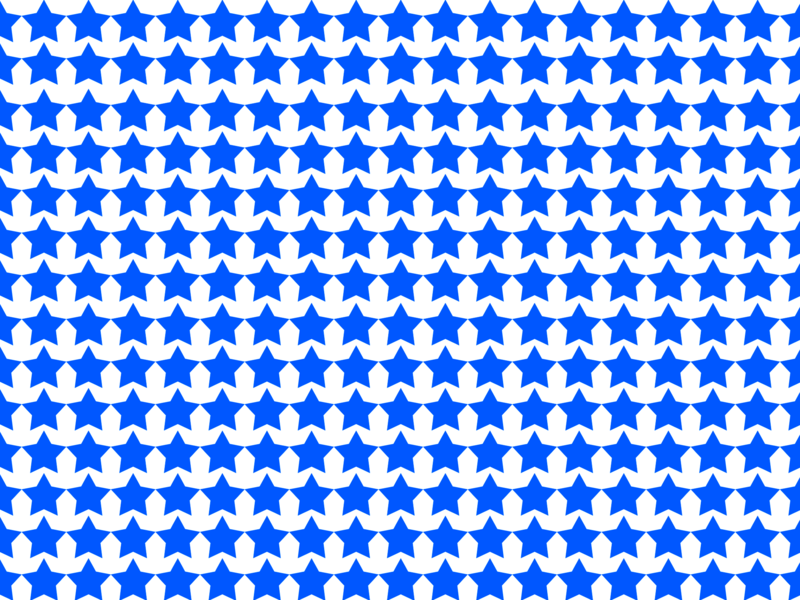 If you want a different shape, for example a star or diamond shape, you can select the Custom Shape Tool. 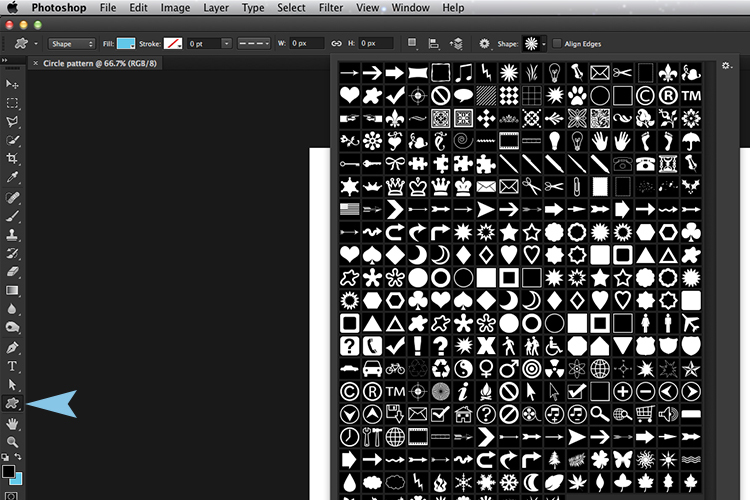 There are many preset shapes to choose from. Then, up in the Options Bar, make sure the Shape Layers icon is selected. Choose whatever fill color you want. For this tutorial, I chose Black (with no stroke). Hold down the Shift key and draw out a circle. The Shift key keeps the aspect ratio 1:1. 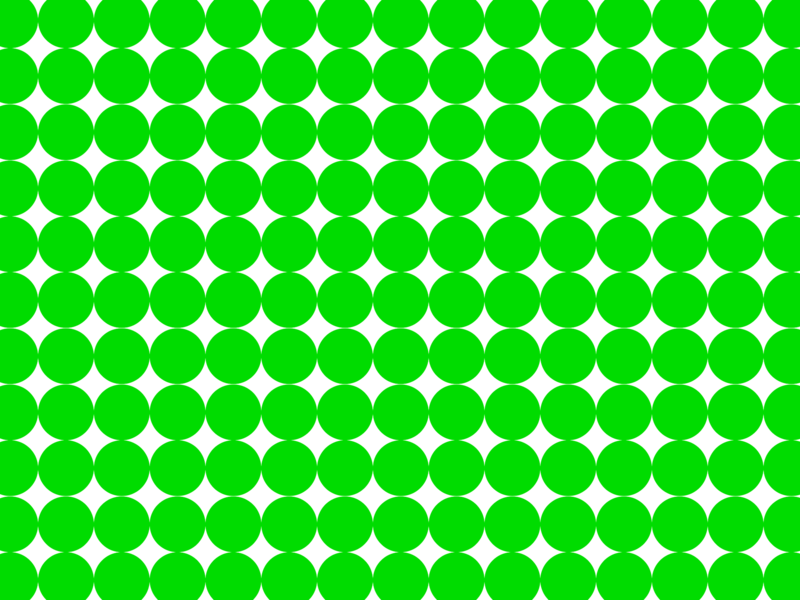 I chose 154px, but again choose whatever size circle you want. With the Move tool (shortcut V on the keyboard) place the circle in the very top left corner of the new document file. Have the Info Panel open. Go to Window>Info. Pressing CMD/CNTL+T on your keyboard brings up the Free Transform Tool. But instead, hold down the Alt key as well so: CMD/CNTL+Alt+T. This is the important step, move the cursor over the circle shape. The cursor becomes a black arrow head. Hold down the Shift key and move the duplicated circle shape over by 154px, or equal to the width of your circle or shape. Look at your info panel when moving the circle shape. Release and click on the commit transform button or press Enter. That is the “Step” part of this technique. To repeat this shape, hold down CMD/CNTL+Alt+Shift+T again. 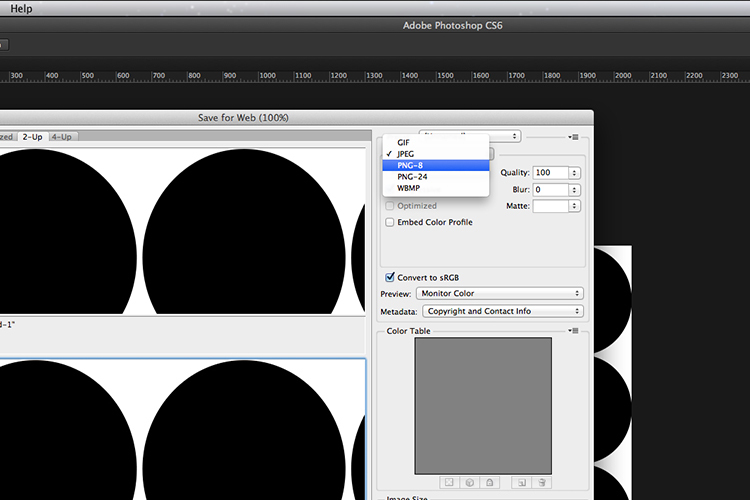 Keep holding down CMD/CNTL+Alt+Shift while pressing T multiple times, to create a line of circles across the document. Make sure the last circle goes beyond the document boundary (off the edge). 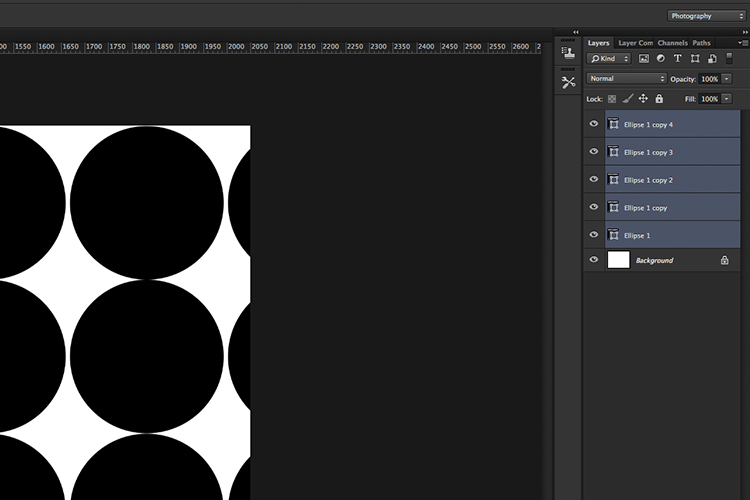 In your layers panel, you’ll notice that we have only the one layer and not duplicated layers for each circle. To create a new line of circles. Hold down the Shift+Alt keys and drag down by 154px. 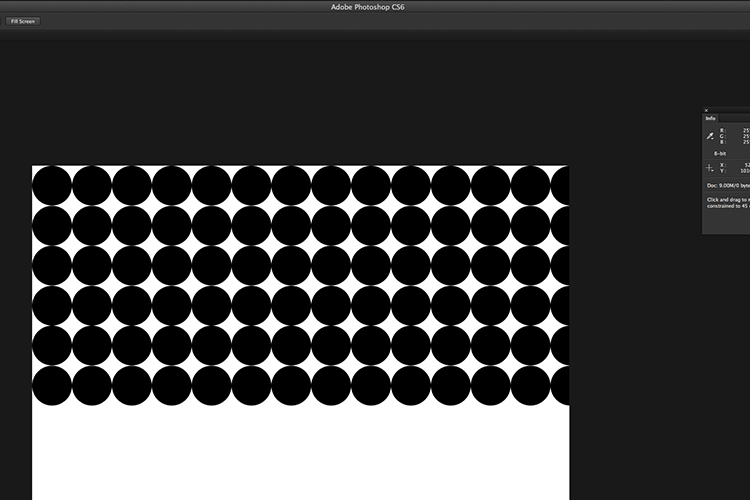 Continue all the way down the document until you have a document full of circles. Now go over to the Layers panel and select all the layers and put them into a group folder. Creating a custom pattern image using the Step and Repeat technique in Photoshop. 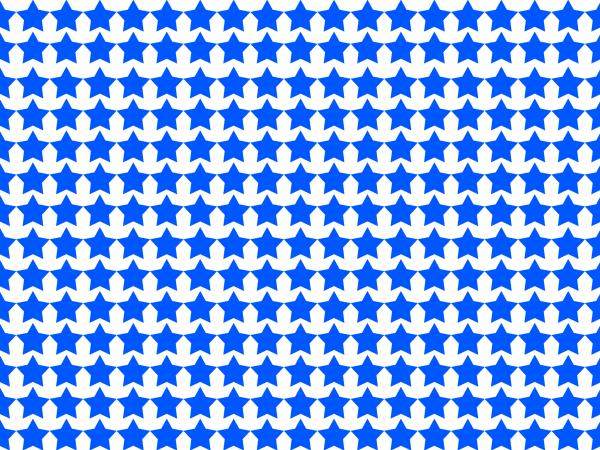 You can now use the Free Transform tool to hold to scale the shapes (CMD/CNTL+T ), so that they are all contained within the document boundaries to create a seamless pattern effect. Go to File>Save for the Web. Choose PNG-8 for the file format and click Save. Another pop dialog box appears. Name your file and select the location on your computer and click Save. 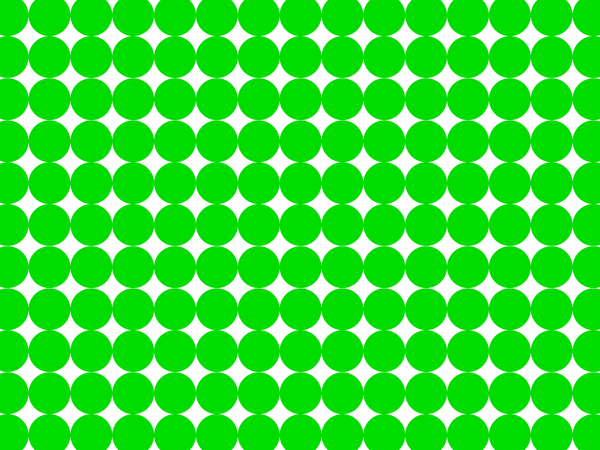 You now have a pattern preset image to transfer to your iPad or tablet. If you haven’t got Photoshop, feel free to download the preset images by downloading the ones I made below, enjoy (just right-click and choose “open link in new tab”, then right click and choose “Save Image As”). Can an iPad be used for photography? Well not in the professional world. If you a beginner to photography and experimenting with artificial light for the first time, give it a try if you have an iPad or tablet. But I wouldn’t suggest going out to purchase an iPad for this reason only. I am great believer in using whatever light source(s) are available, to explore different shooting techniques and styles. So if you don’t have an iPad/tablet or photography lights, why not experiment with just a flashlight or LED light! Do you have an iPad/tablet? If so what photography apps have you used? Please leave your comments below. The post How to Use an iPad as a Softbox or Custom Background by Sarah Hipwell appeared first on Digital Photography School.